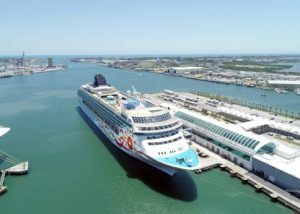 Norwegian Sun left its new homeport of Port Canaveral, FL on Monday, loaded with excited guests for its inaugural trip to Havana, Cuba and the start of the summer sailing season. Norwegian Sun is the first ship to cruise to Cuba with a homeport of Port Canaveral. 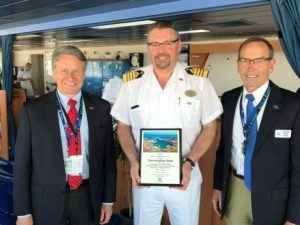 Port Canaveral invested $35 million in terminal renovations in advance of the new itinerary to Havana. Passengers embarking on the Sun on Monday will get to spend a full day and night in Havana exploring a city and island with an incredible history and culture. 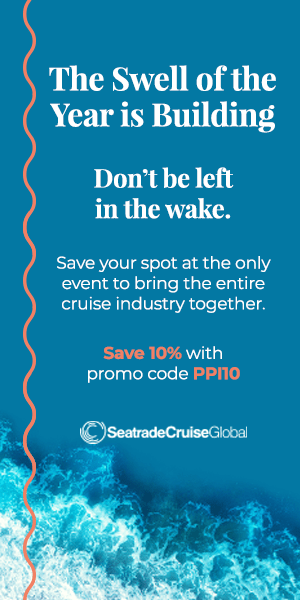 Shut off from the outside world for decades, it’s no wonder that cruise and vacation enthusiasts are now clamoring to explore the secluded island nation. 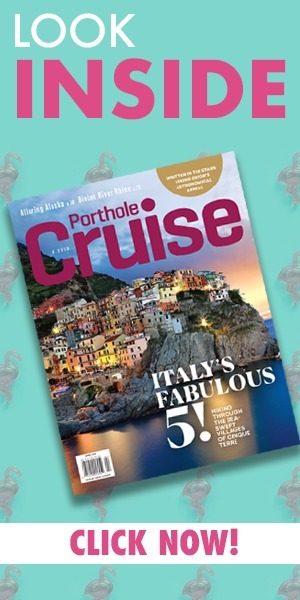 Norwegian Cruise Line offers multiple itineraries including three and four-day sails making stops in various ports including Key West, FL, the Bahamas, and of course, Cuba. Guest will sail into Havana Harbor, located in the center of Old Havana, a UNESCO World Heritage site first settled more than 500 years ago. 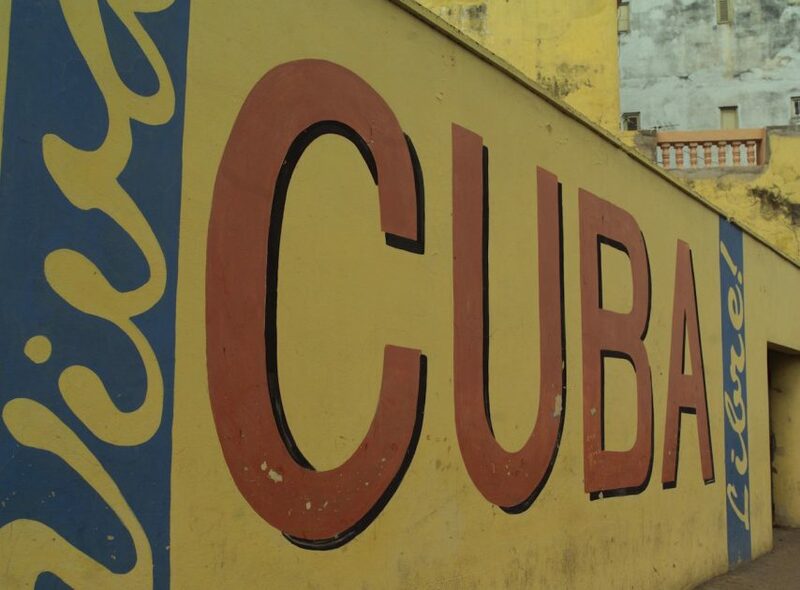 Norwegian Cruise Line offers travelers the opportunity to experience the rich culture and history of Cuba with OFAC (U.S.Treasury Office of Foreign Assets)-compliant shore excursions. Visiting Havana is so much more accessible than in the past and Norwegian Cruise Line offers vacation packages which fit everyone’s budget. Check out their Cuba cruise booking website today!